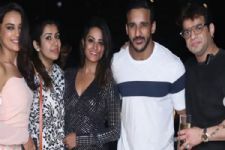 A few days ago actress Shweta Gautam entered the show..
Star Plus' supernatural thriller show Qayamat Ki Raat is always high on drama quotient and never ceases to amuse viewers with gripping twists. Brilliant performance by actors and interesting storyline keeps viewers hooked. 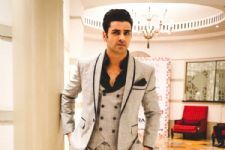 Not very long ago actress Shweta Gautam entered the show in the character of a mysterious lady hovering around the Sooryavanshi family trying to meet Raaj (Vivek Dahiya). Now, we hear that actress Rini Das is all set to enter the show. 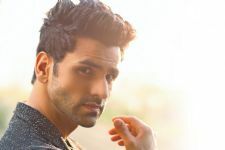 Rini, who was last seen in Pardes Mein Hai Mera Dil, will be seen playing a negative character in the show, who will perform black magic on Dharam (Sumit Bhardwaj) in order to get control of him. As per reports, Avni (Rini's character) will be staying with the family. Are you excited to watch new twists in the show? Let us know in the comments section below.